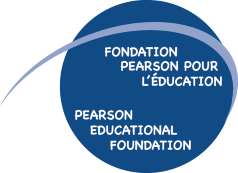 The Rona Cupak Fund is administered by Pearson Educational Foundation. As requested by Rona's family, the PEF makes winter a bit easier for several children and families in our school board community by delivering boots and snow pants to those in need. 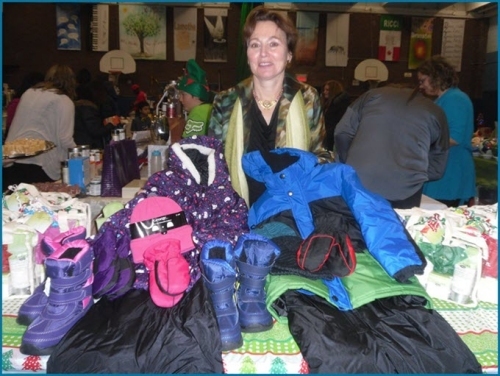 Through our Rona Cupak fund, we purchase many snow suits for needy LBPSB students.